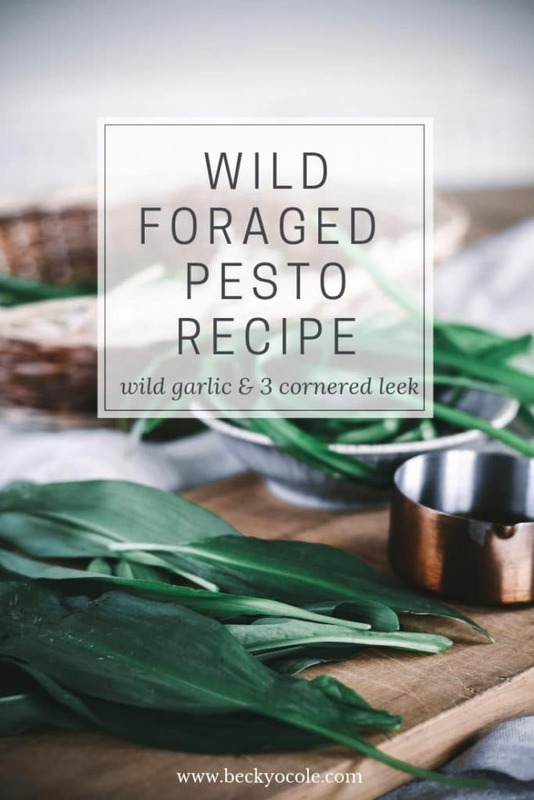 Spring is a great time to make a wild greens pesto, you can use lots of different foraged plants for this recipe but I do love the classic combination of wild garlic and three cornered leek! 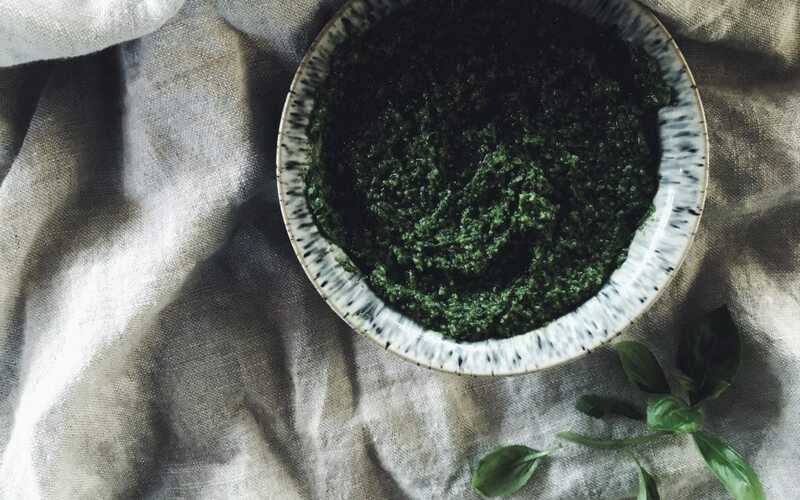 This pesto is full of healthy benefits…wild garlic and three cornered leek contain prebiotics that aid digestion making this a great accompaniment to any lunch! Although I love pine nuts in a classic pesto I do feel walnuts are best suited to the flavours in this recipe. But you can of course you pine nuts if you prefer! Simply roughly measure out 100g of wild garlic and three corned leek. Wash throroughly and dry well. Add the greens to a food processor with 50g good quality walnuts and approx 200ml of extra virgin olive oil as well as 40g of parmesan, grated finely. Blend until almost smooth and season to taste. Use in sandwiches, through pasta and even as the base as a salad dressing. Delicious! Want to learn more about these wild spring greens? I have a podcast and blog dedicated to both wild garlic and three cornered leek-check it out here!